A colourful, contrasting blend of exotic raw spices infused with organic Sri Lankan turmeric and coconut sugar. 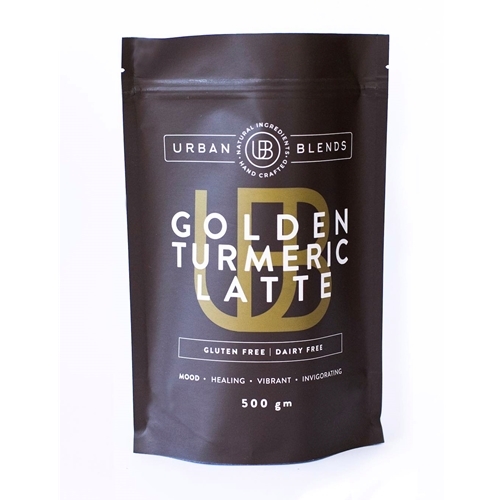 Full bodied, smooth and spicy, the Golden Turmeric Latte is rich in health-promoting curcumin, while a smattering of black pepper ensures that its rich antioxidants are unlocked. Visit our website to discover more about the health benefits of our curcurmin-rich turmeric.